Newport Beach Police Department sent out an alert on Wednesday warning residents about an attempted residential burglary on Balboa Island that occurred earlier in the week. Between 6 p.m. on Monday and 6 p.m. on Tuesday, an unknown suspect attempted to break into a home in the 100 block of Coral Ave., according to the police message. But the attempts were unsuccessful, and the suspect was not able to make entry into the home. No property was stolen. Police emphasized residents to always lock the windows and doors when leaving the house, even if for only a few minutes. 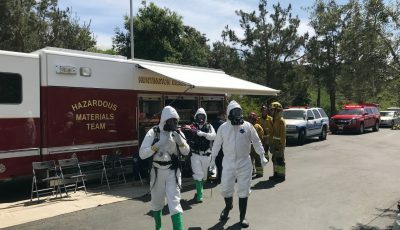 When returning home, if a pedestrian door that leads inside is now locked, and the resident is certain they left it unlocked, police warned residents not to go inside and to call 9-1-1 immediately. “Burglars often lock this door to slow down a victim, allowing the burglar extra time to get out of the home before the resident enters,” police explain in the message. If the home is equipped with an alarm, always activate it even if only going out for a short walk. Authorities also suggested adding a motion sensor in the master bedroom/bathroom, which will activate the alarm if someone comes in through a glass window or door without opening it. Always keep front and rear porch lights on from dusk to dawn and use motion detector lighting along the sides of home or areas with little foot traffic. If the garage door has a remote shutoff button on the wall-mounted control, located in the garage, consider locking the door nightly. This will prevent your garage door from being opened remotely. 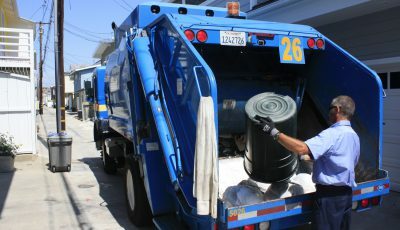 Other tips from police include: Use timers on indoor lamps to give the appearance that someone is home; Adjust window coverings for optimal privacy while maintaining good visibility outside; and make sure any safes are closed and locked, and are properly bolted to concrete so that it cannot be easily removed. When leaving on vacation, remember to call the Police Department for a “Vacation Check” at (949) 644-3681. Also, ask a trusted friend or neighbor to pick up the newspaper and mail while away. 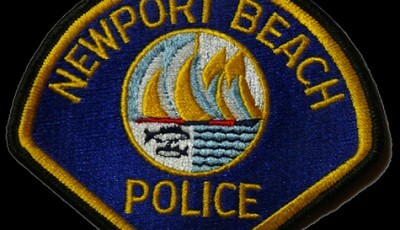 Report all suspicious activity by calling the Newport Beach Police Department at (949) 644-3717.